Chicago Digital hand-crafts websites and online marketing solutions. Their team is recognized around the world as leading experts on the Adobe Business Catalyst platform, a content management system that makes it easy for small to medium businesses to manage their website and market their business. Chicago Digital is a full-service digital marketing agency that empowers businesses and non-profit organizations to offer personalized digital experiences that attract, engage and convert new business. We accomplish this by building conversion focused, high-quality, data-driven, personalized websites and online marketing campaigns. What is integrated marketing and how important is it to the future of your business? 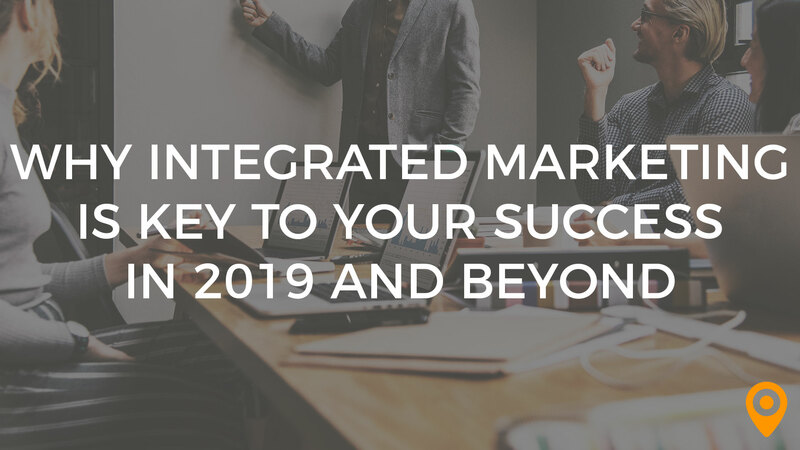 Discover what marketing will look like in 2019 and beyond. I like the confidence that the team has to execute our vision and bring our brand to life. They are clear with what they can do and provide suggestions on improvements we may not have considered. There isn't anything that I dislike; we are using them for a second project for our new rebrand because we trust them. Overall, I am pleased with the service, pricing, and product. I like how they break the project out and provide clear direction and guidance. I also like how they provide a quote upfront and stick to that. When I work with them I know that I am not only getting the technical side but also the consulting side because if they have an opinion about something they say something which puts us in the same boat working toward the same goal. The team is professional and responsive. They always work with us to deliver the best final product. I'm curious to see how our partnership grows. We have started using more services over the past year and much of this is new for our company. My overall experience has been great. I've been a customer since 2012 and have not had any major issues. We will continue to use their services. Chicago Digital was really hands on and guided my team through the entire development and design. The team listened to our needs and incorporated them into a new website that has really impressed our customers. Deep Coat didn't have the funding available to take our website to the next level through Chicago Digital's marketing automation, SEO, and branding offerings. I wish we had the opportunity to work with the Chicago Digital team further! I was really impressed with the service, timeliness, understanding, and knowledge expressed by the Chicago Digital team, and I had a terrific experience working with them. Complete descriptions of prospective products and services. Quick follow-thru on understanding what the client needs and suggesting action(s). We had a few problems understanding the e-mail service, since resolved.